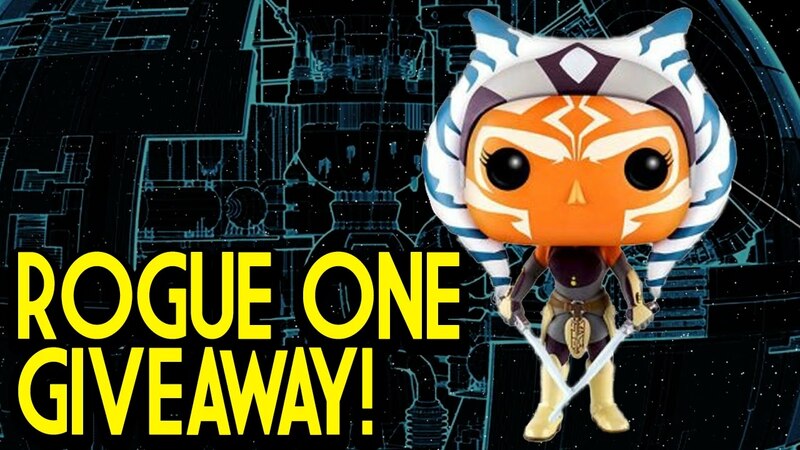 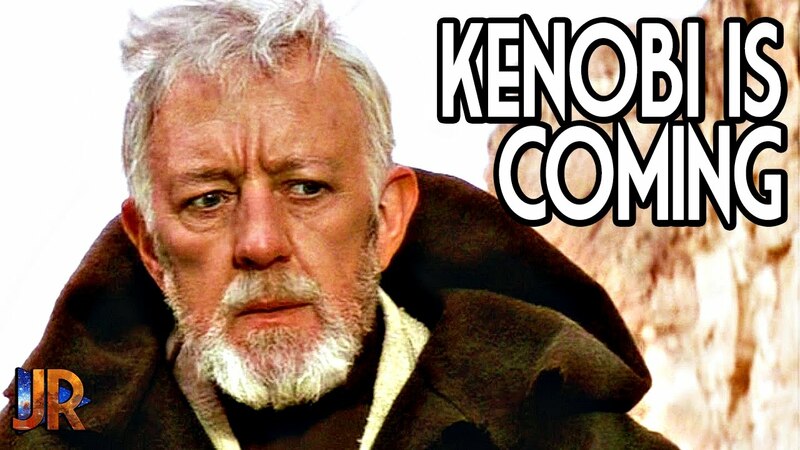 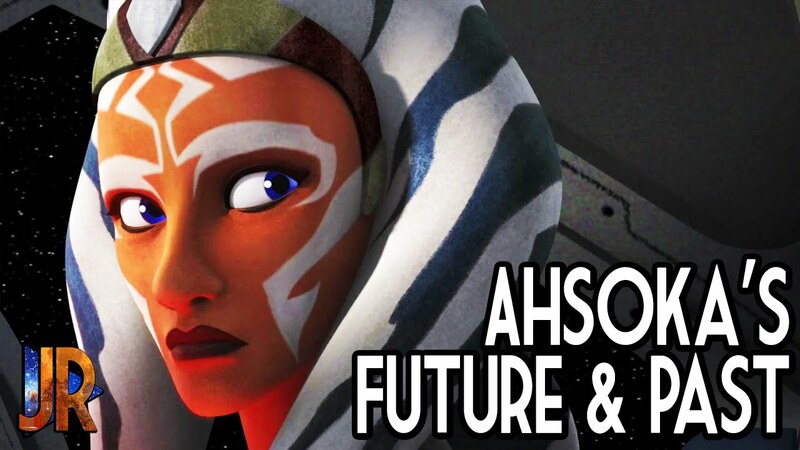 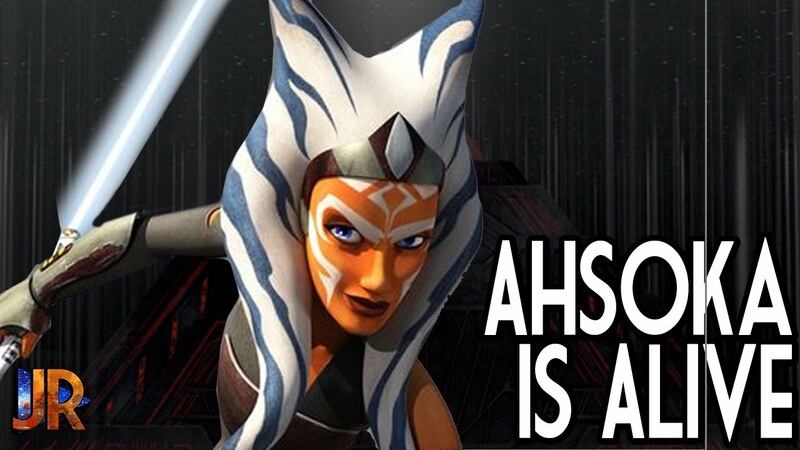 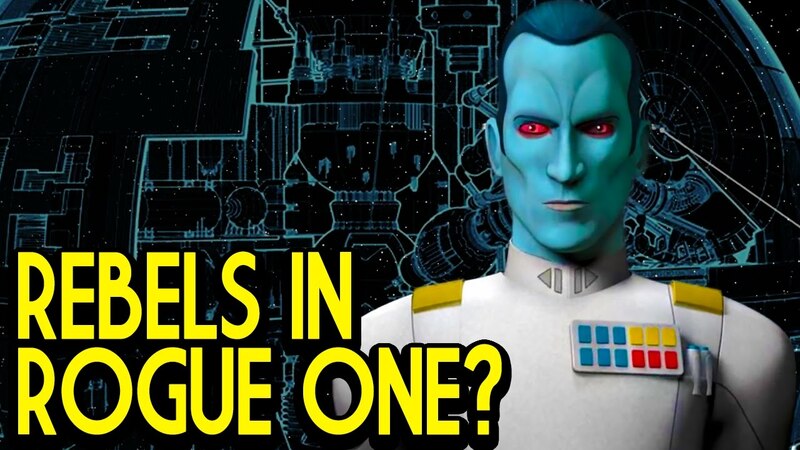 Rogue Squadcast | Star Wars Rebels | Obi-Wan | Rogue One tie-ins! 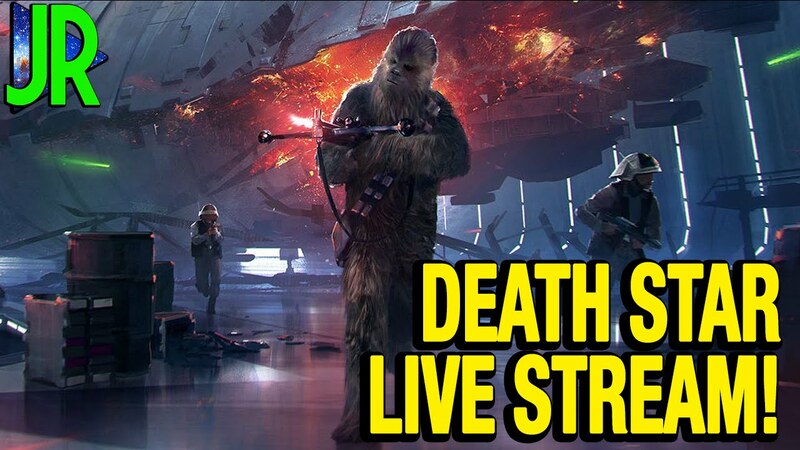 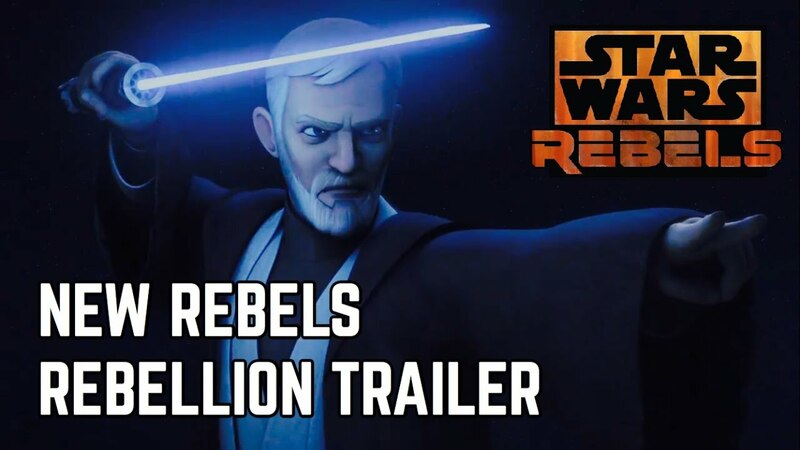 Rebels Premiere LIVE! 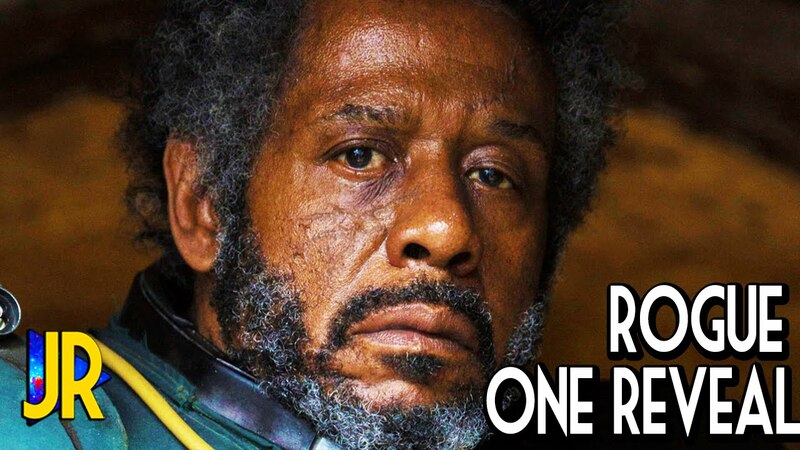 | Rogue Squadcast | Steps into the Shadow! 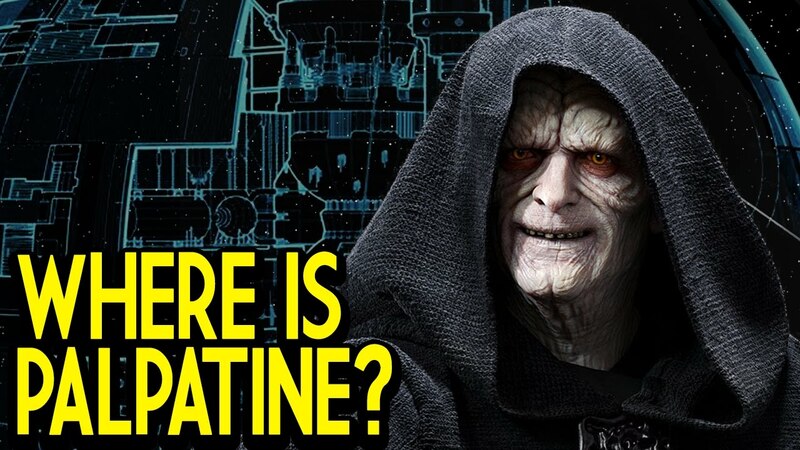 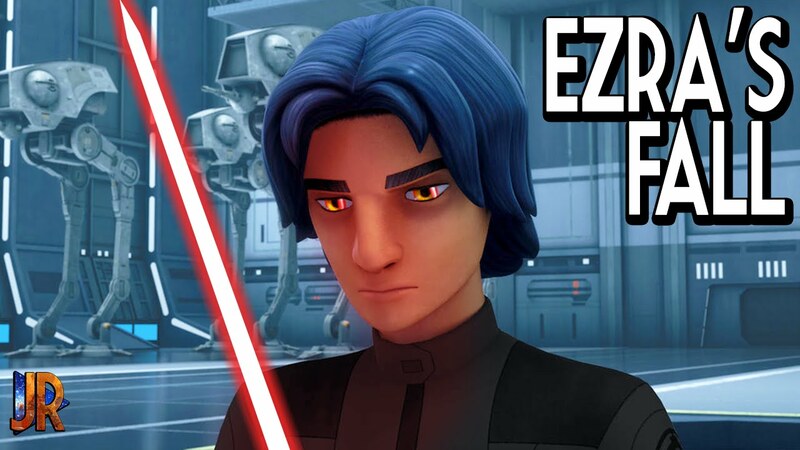 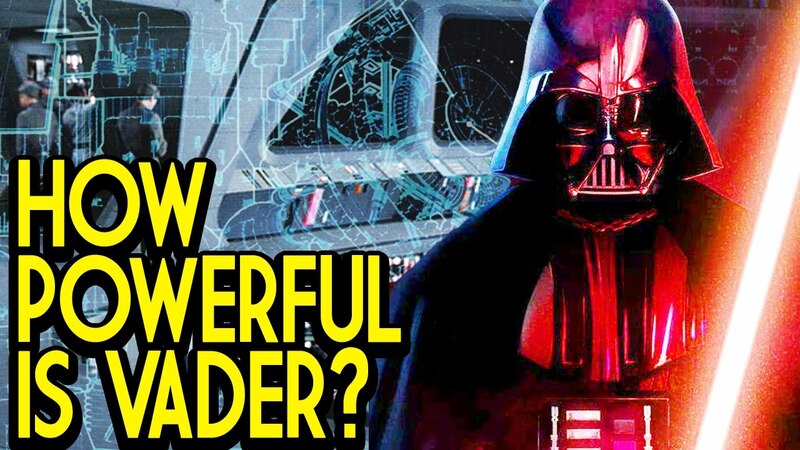 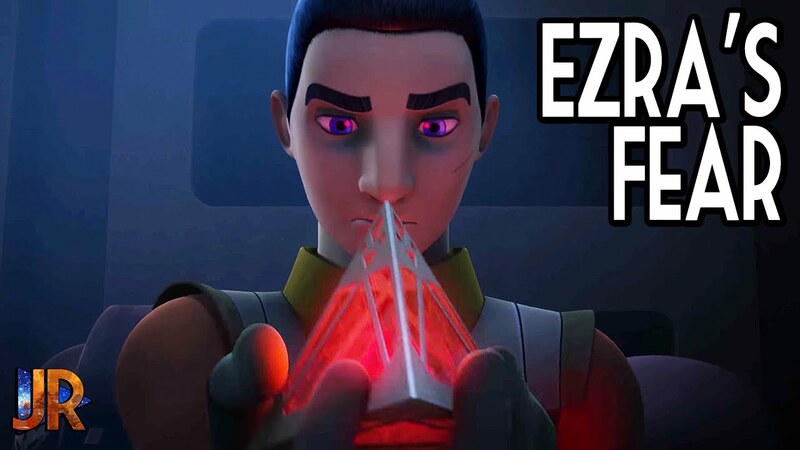 Ezra Becomes a Sith? 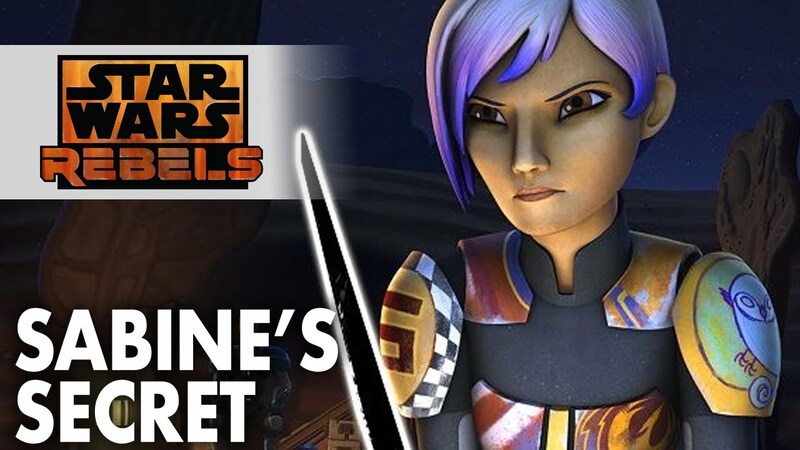 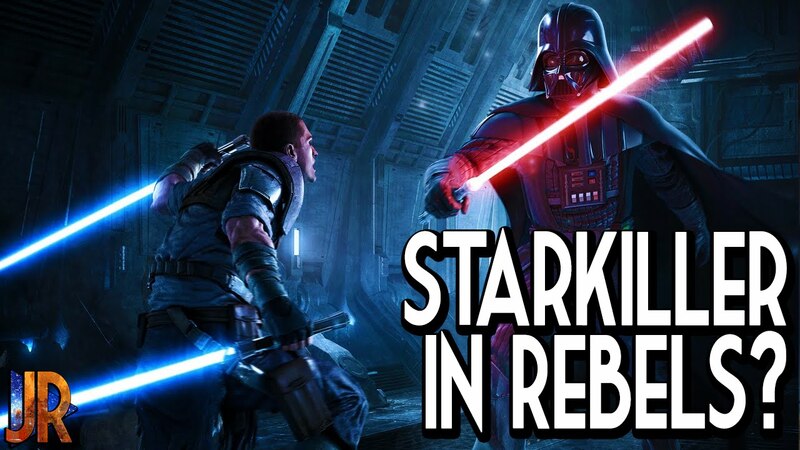 | Star Wars Rebels | "Steps into the Shadow"
NEW Rogue One Trailer Analysis LIVE! 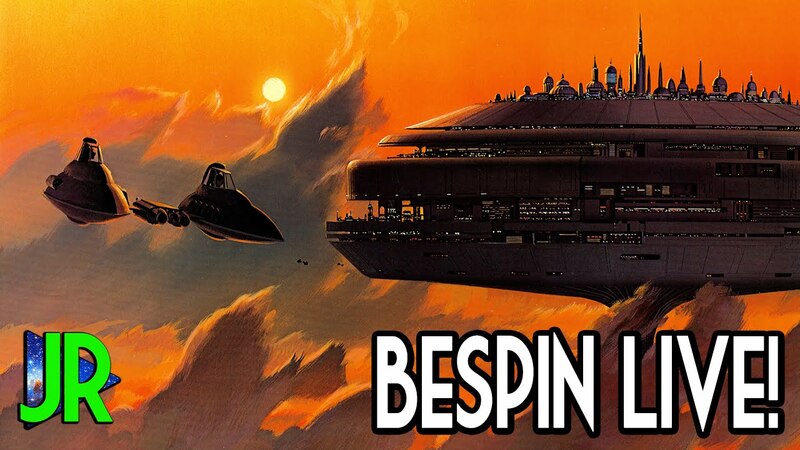 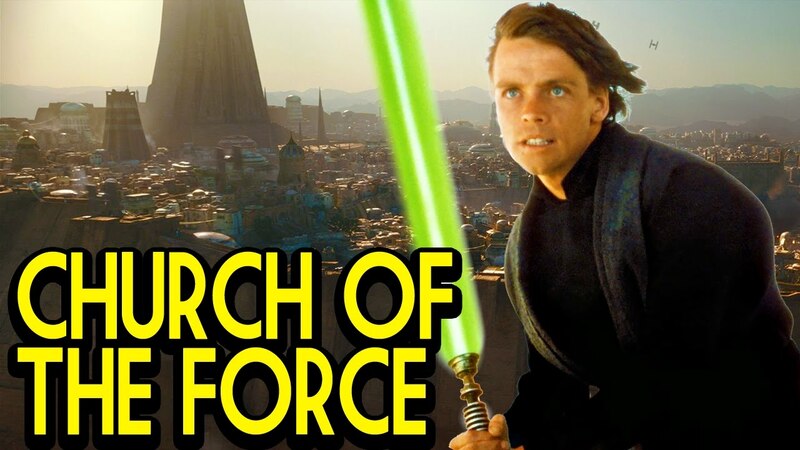 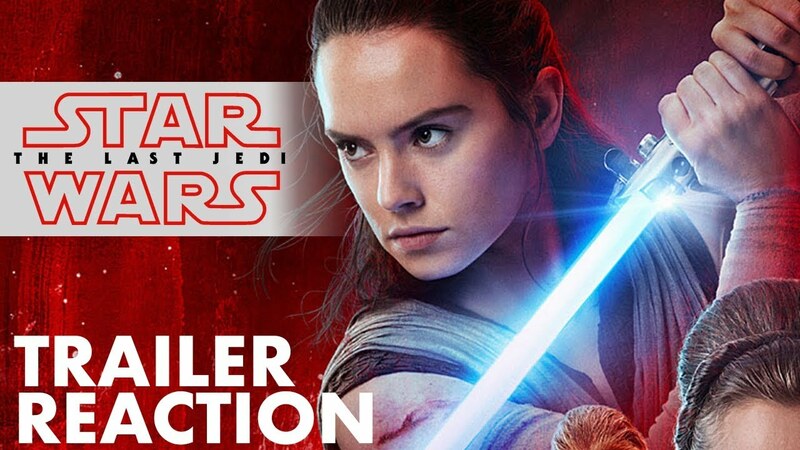 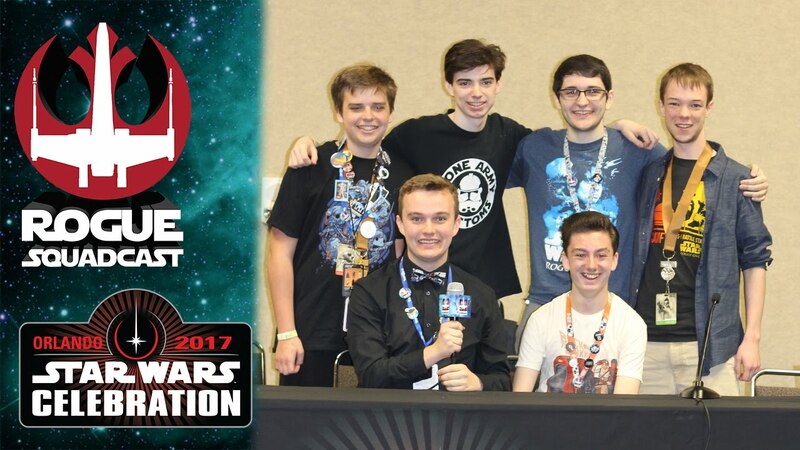 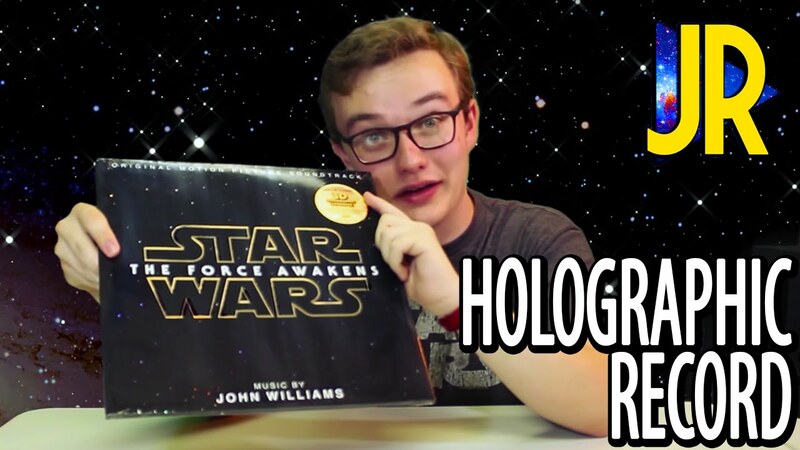 | Star Wars Celebration | Rogue Squadcast! 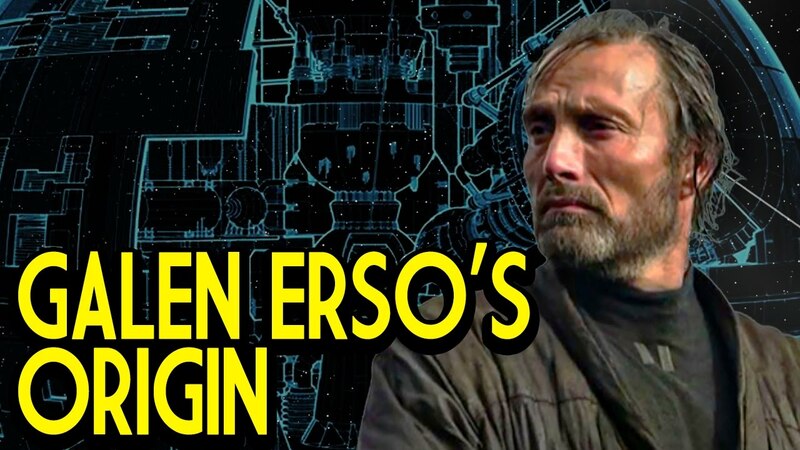 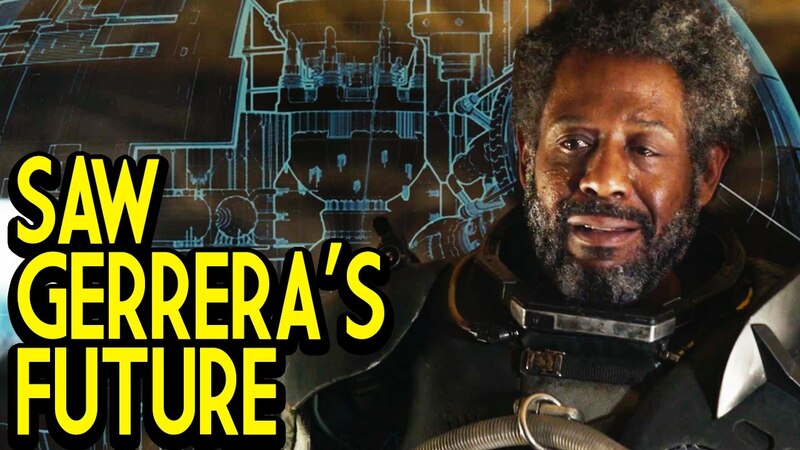 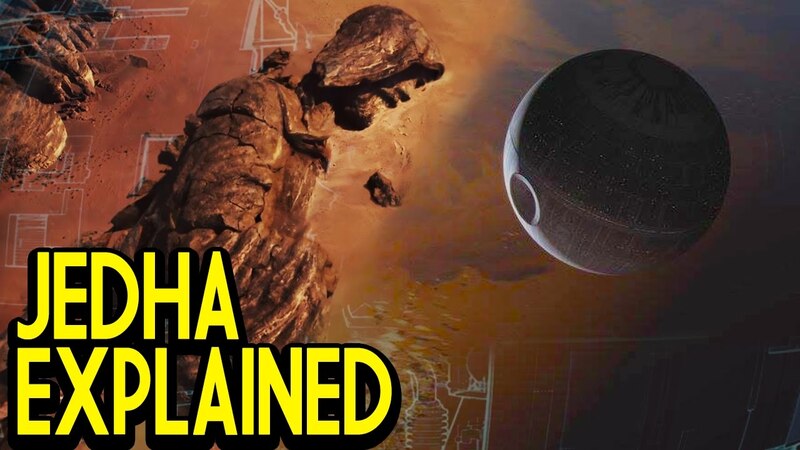 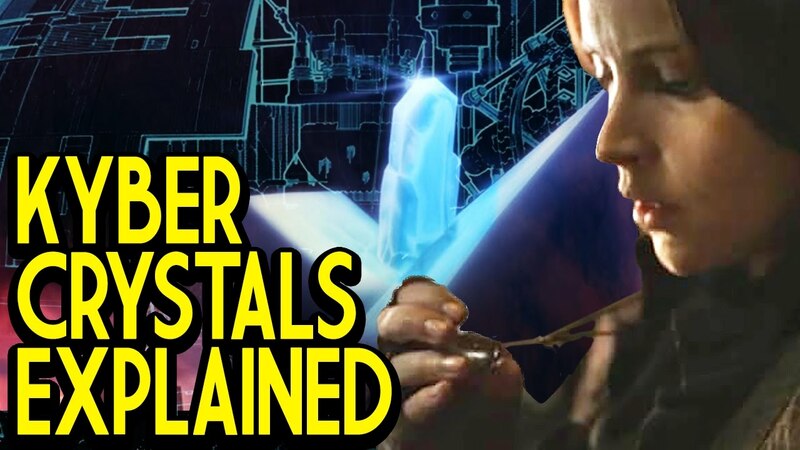 Saw Gerrera | Rogue One Revealed | Everything you need to Know! 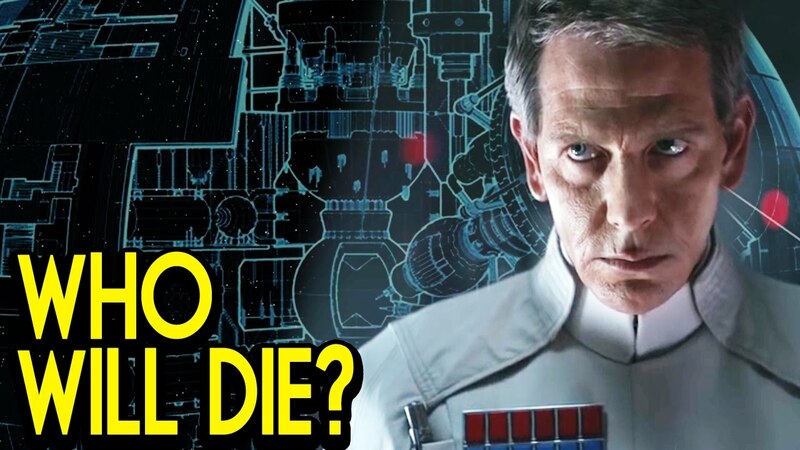 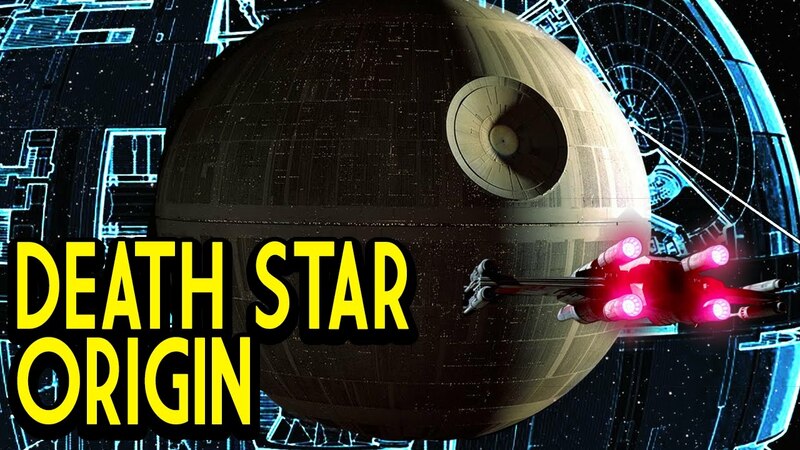 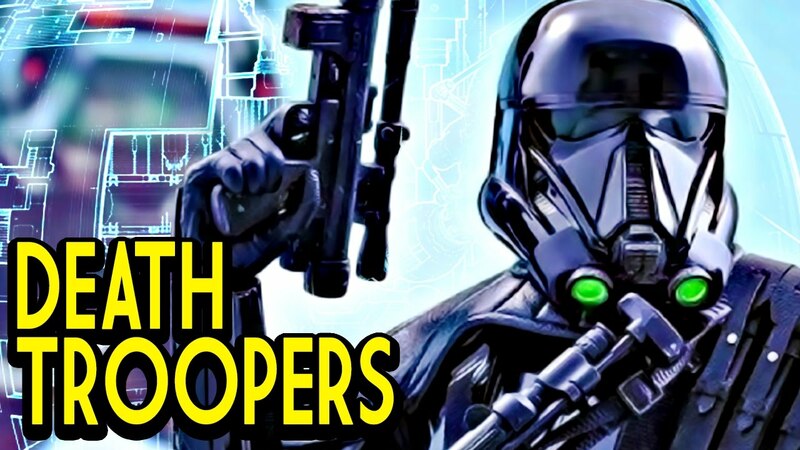 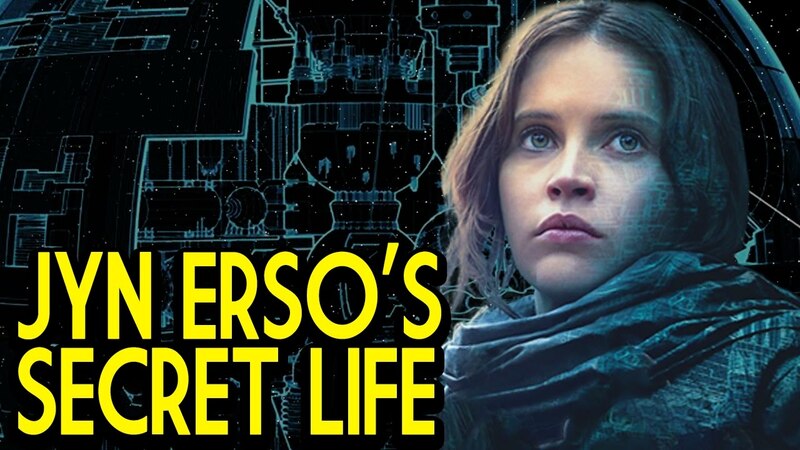 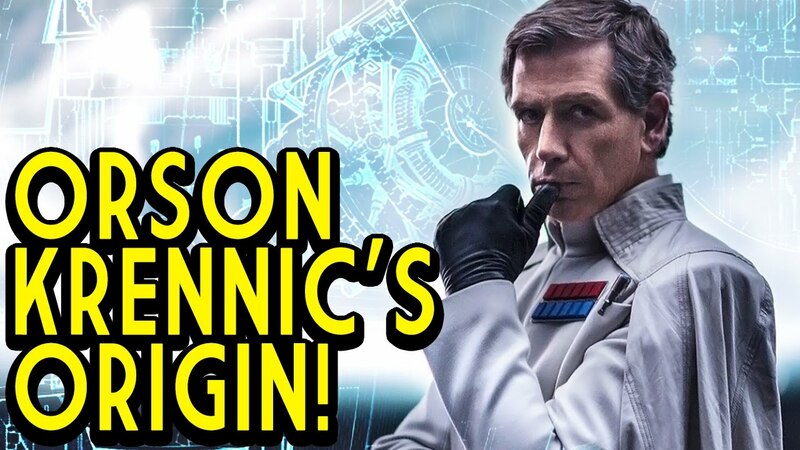 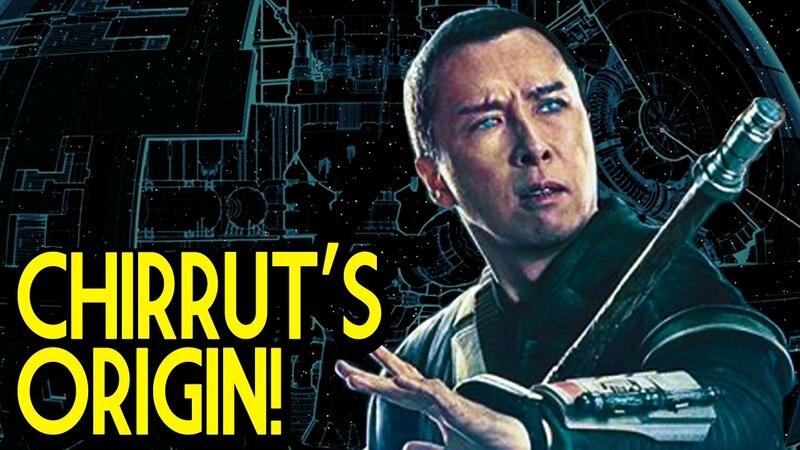 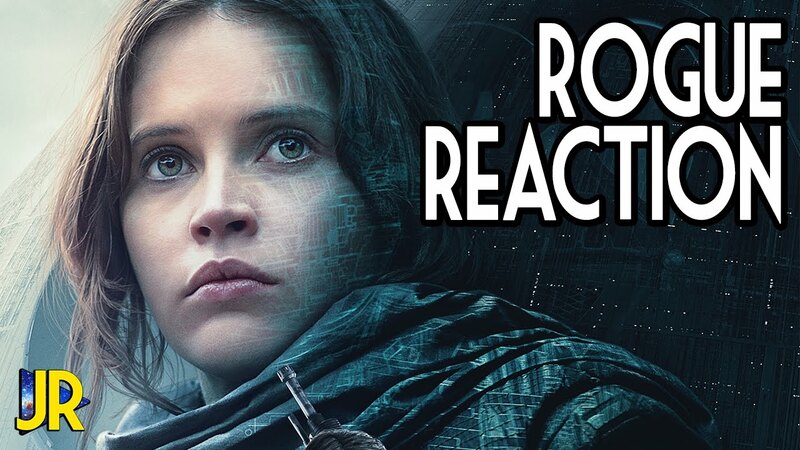 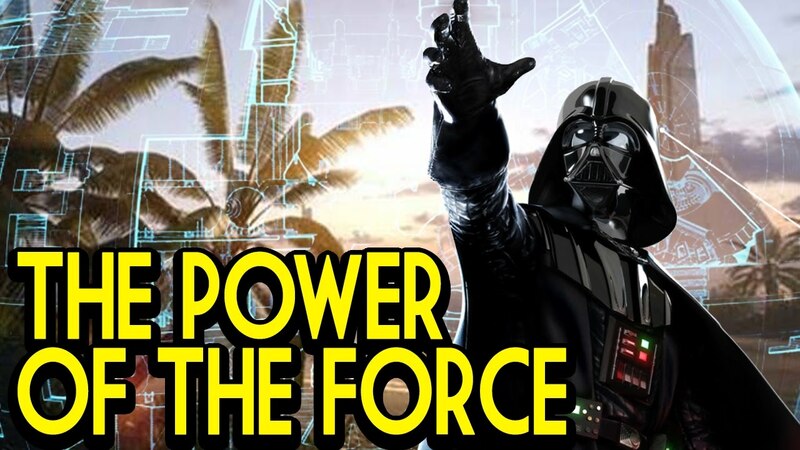 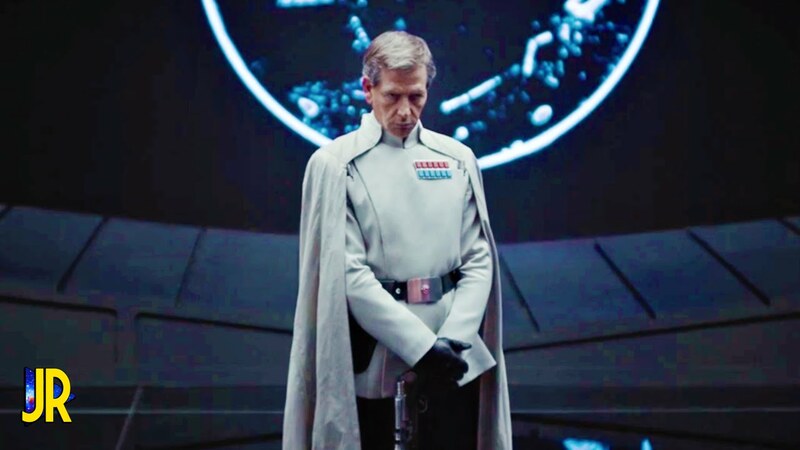 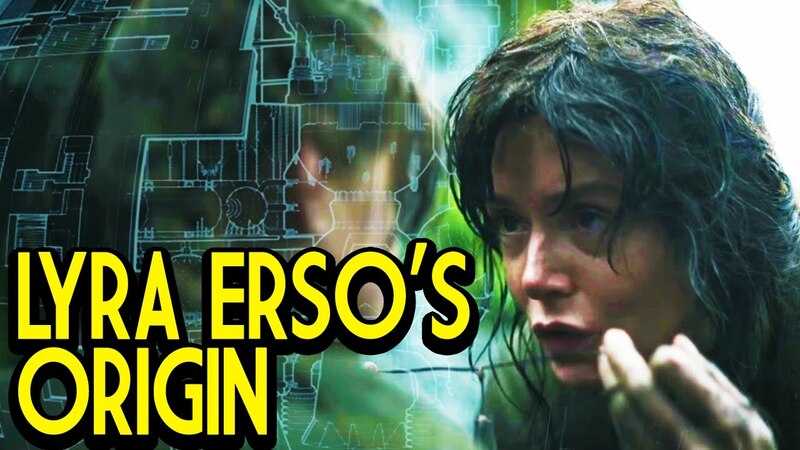 Top 5 Reasons Rogue One Will Be Awesome!